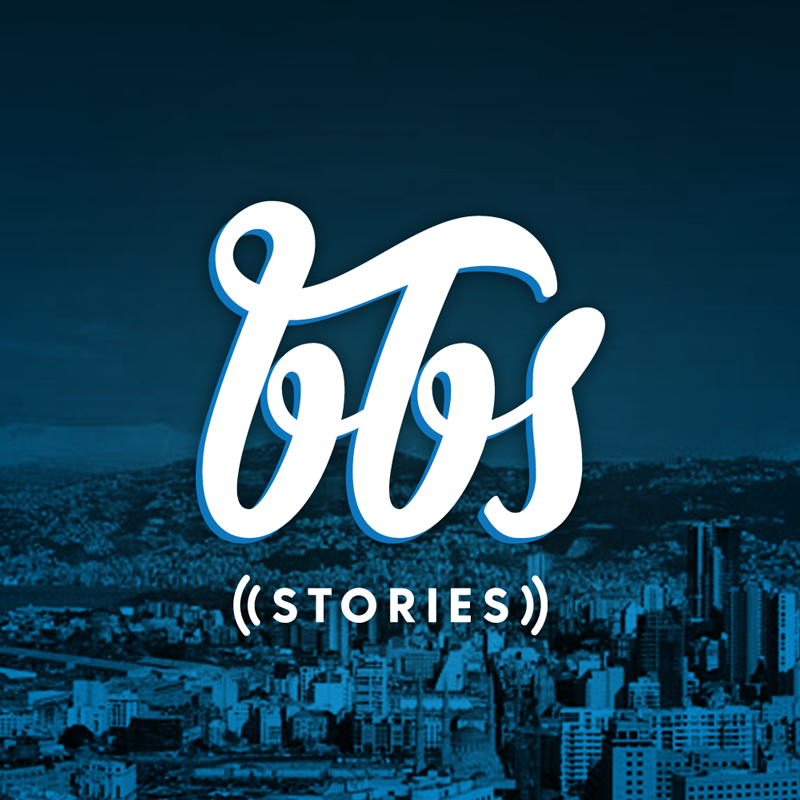 In episode 6 of BBS Stories, we meet up with Peter Mouracade, co-founder of Team Lebanon and CEO of the Beirut Marathon Association. Tune in to find out more about this ambitious, motivated and passionate man who takes on challenges with courage and vision. See you all at the Marathon!